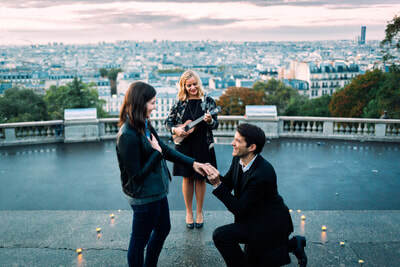 In Paris, the city of lights and love, romantic souls chose to propose to their loved ones, with the magnificent backdrop of Parisian historic sites or medieval streets as their setting. We all gather together in the setting of your choice as if we street musicians, to surprise your valentine with the request they can't refuse! 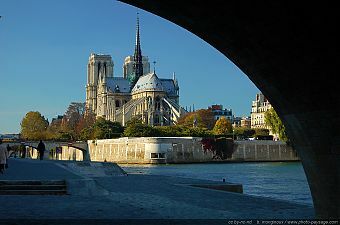 With a beating heart and trembling hands you step down the stairs whilst your sweet-heart watches Paris go by, totally unsuspecting of what will happen next! 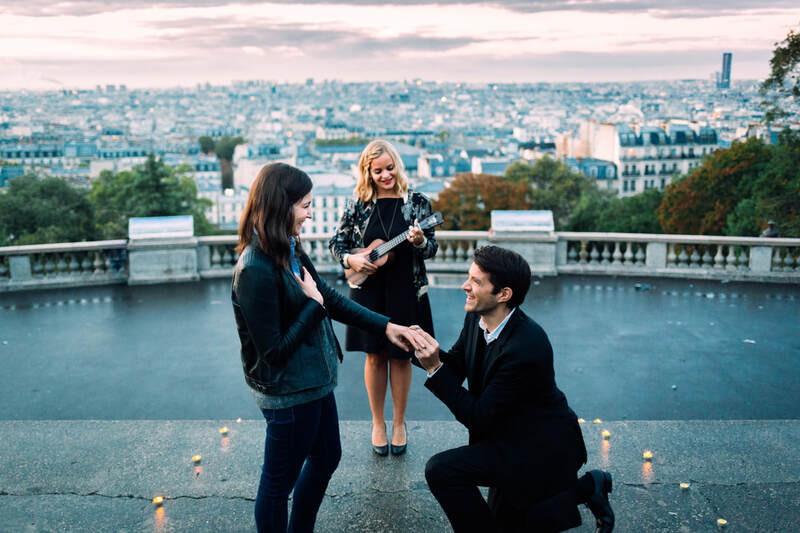 As you pop the question we play your favorite tune as a personal serenade to you both. 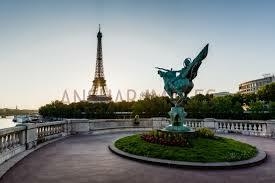 If any members of the public are nearby you will surely get a round of applause as people love people-in-love in Paris. 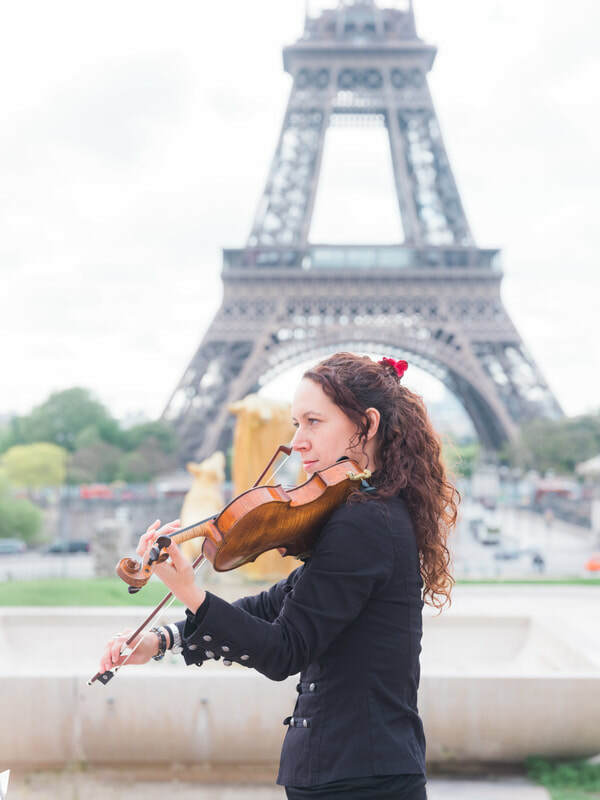 You may also want to consider having a solo violinist playing your favorite tunes as you begin your first day as a wedded couple - making it a very romantic breakfast! We can play for 15 minutes (200€), 30 minutes (300 €) or one hour (400€). Please contact us for more information. 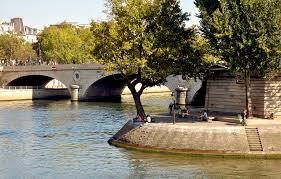 Below are some of the most beautiful sites where you can propose in Paris. We will be adding more as we find them.